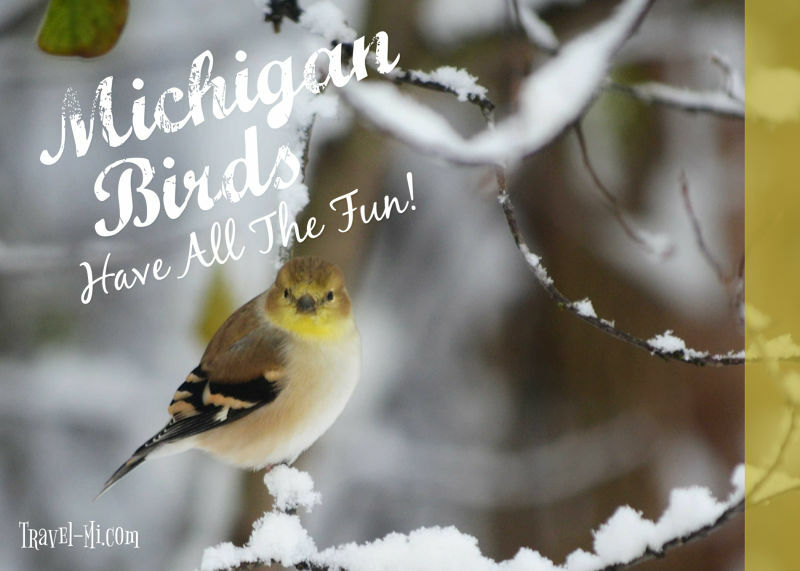 Did you know there are over 450 species of Michigan birds? Our four seasons and incredible migration patterns create a stunning array of birds that delight avid bird watchers across the state. 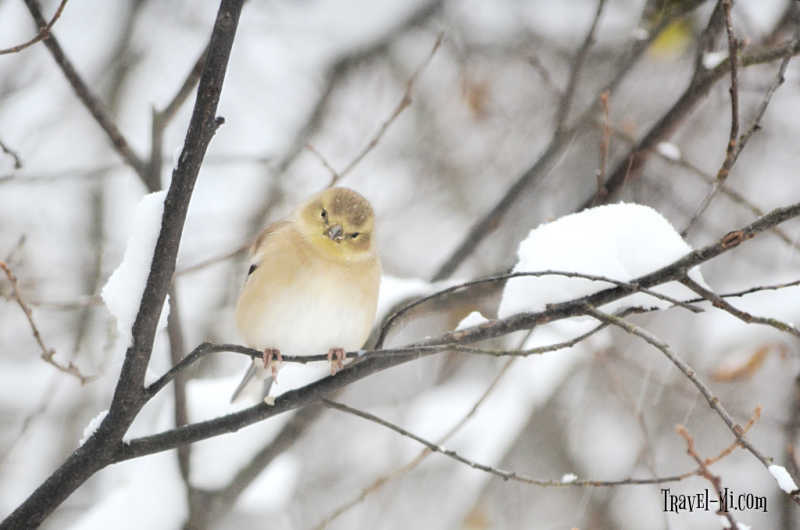 The yellow finch above is one of my favorites that frequent our backyard. 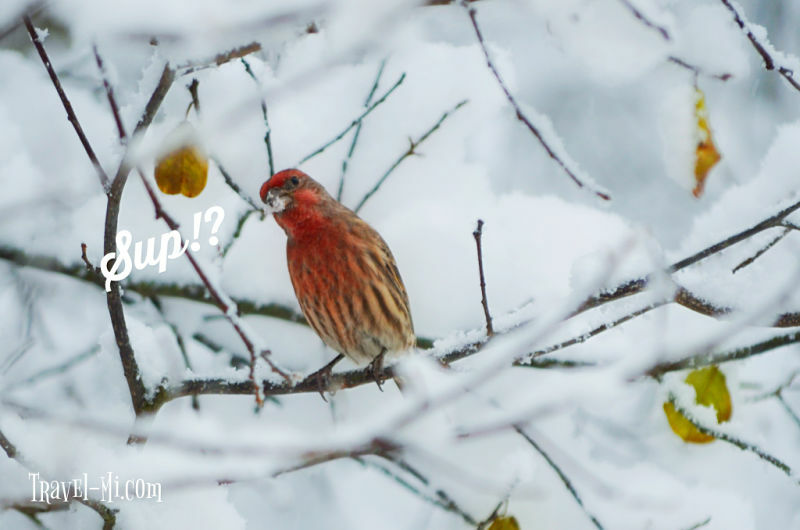 I believe this is called a House Finch. Please let me know if I am wrong. Seriously, this guy! I just love their expressions and inquisitive nature. 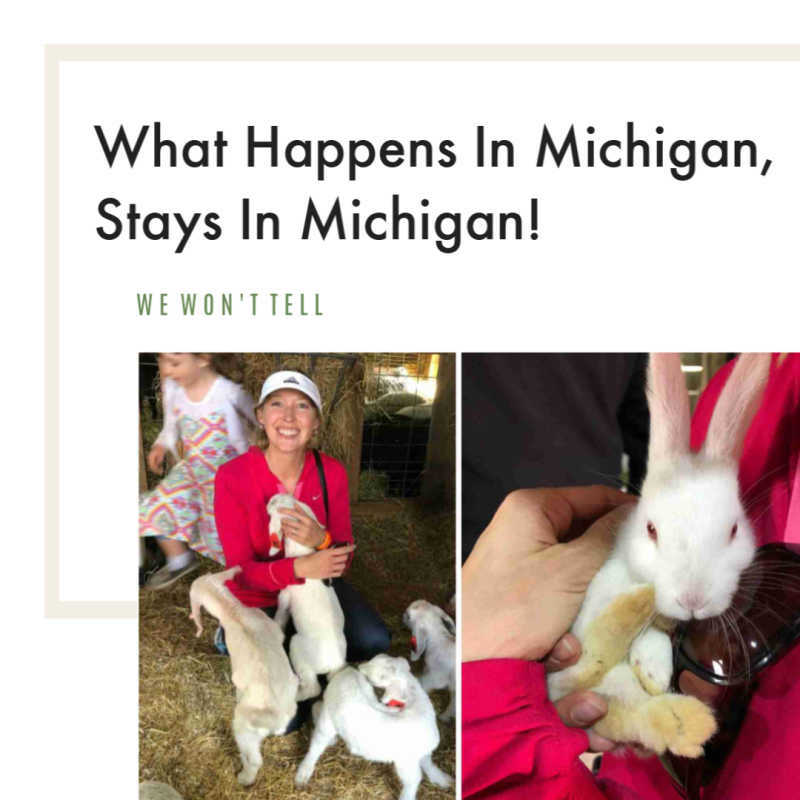 We feed our Michigan Birds nut, grain and fruit blends. Kind of expensive but we like to feed our birds quality food. They also enjoy hulled sunflower seed chips. 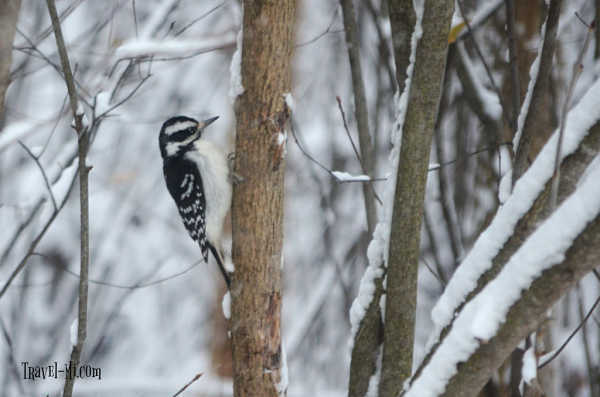 We have several types of woodpeckers in our yard, including this Downy Woodpecker. This is a female as the males have a small red patch on the back of their head. I'll continue to post photos as I capture them! They really like our suet cakes, especially in the winter to give them energy. 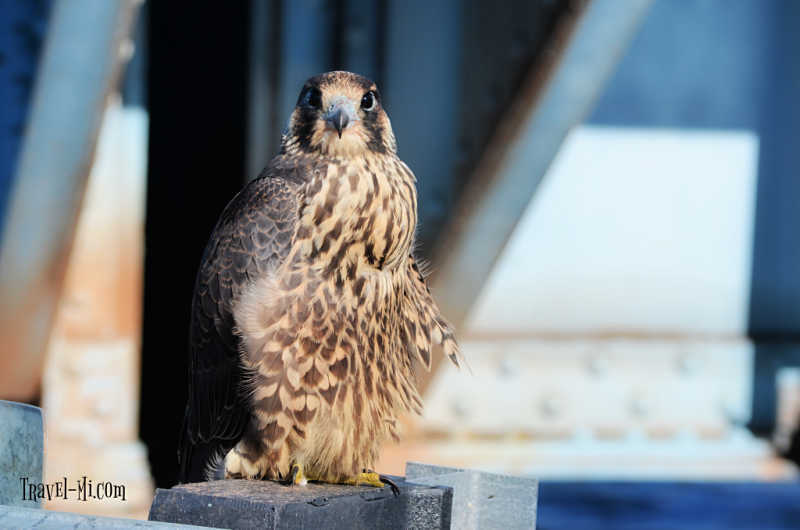 This stunning juvenile (we believe) hawk was discovered near a bridge in Marquette, Michigan. We noticed its foot was banded. This beautiful hawk was happy to pose for me! I'll continue to add photos as I obtain them!